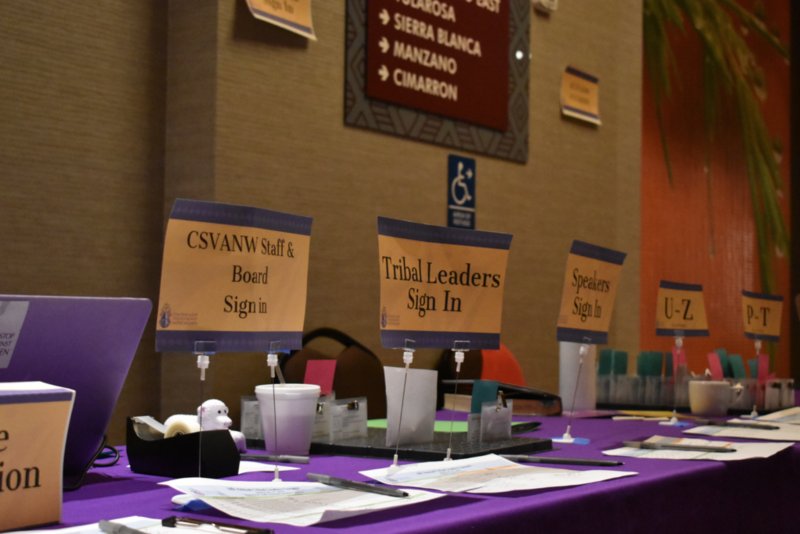 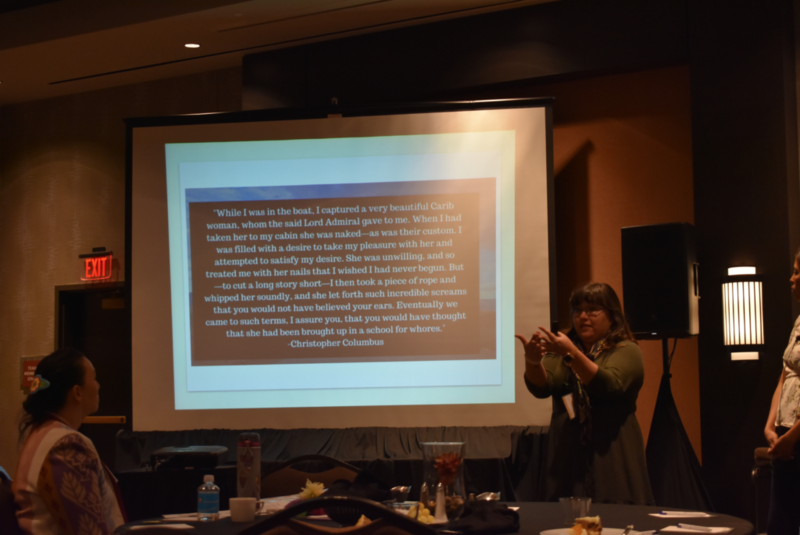 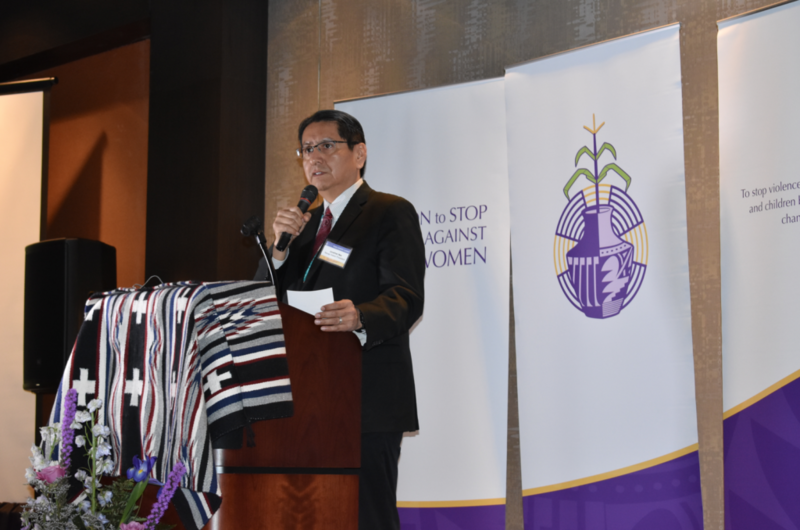 Recently, the Coalition to Stop Violence Against Native Women held our 6th Annual Tribal Leaders Summit. 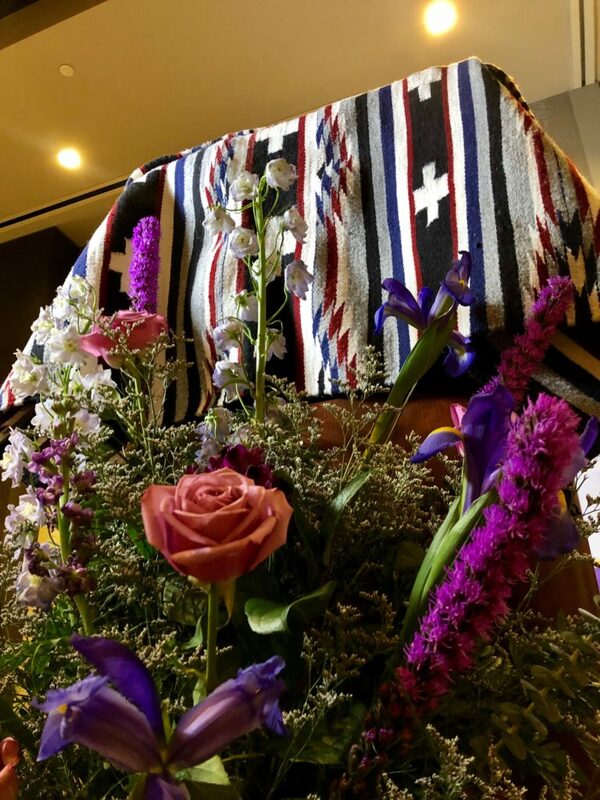 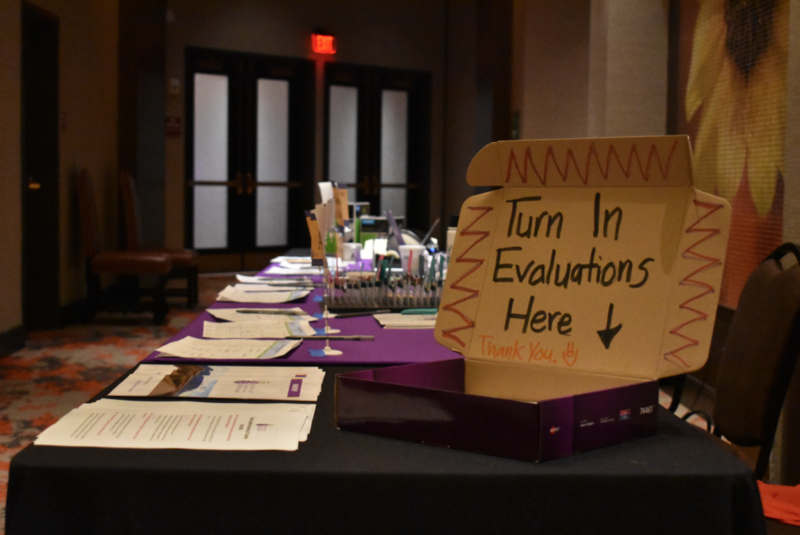 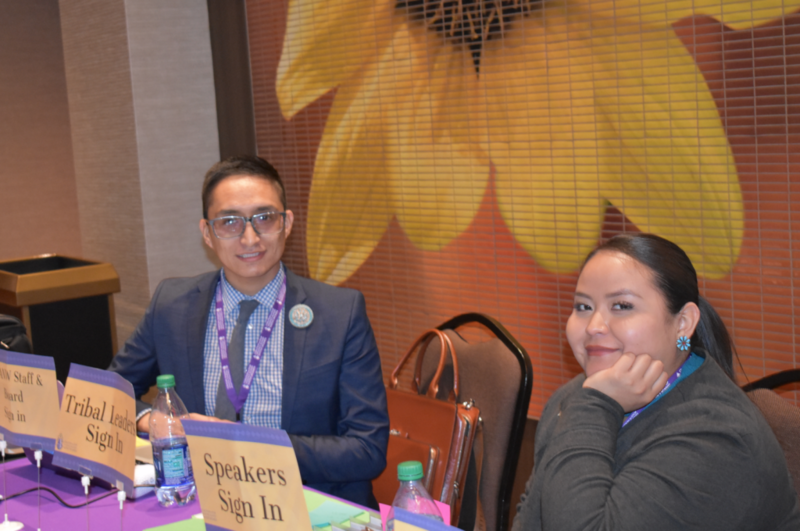 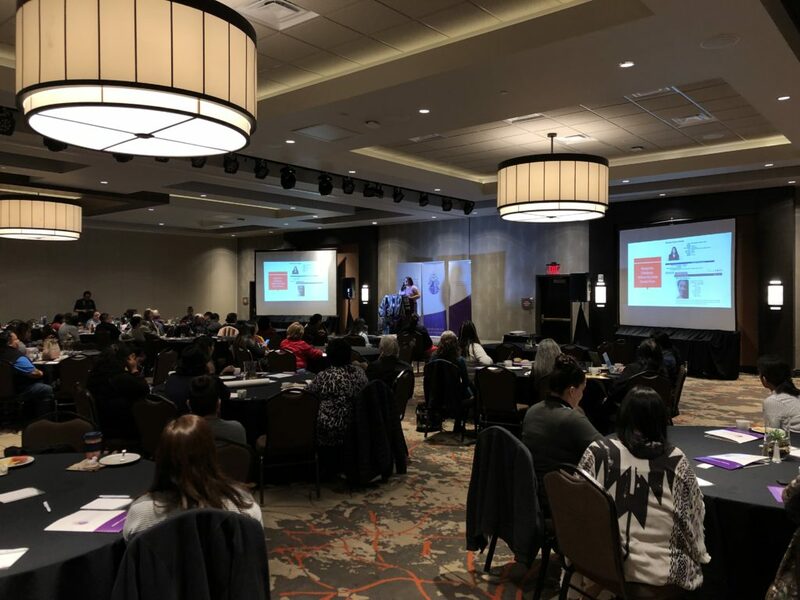 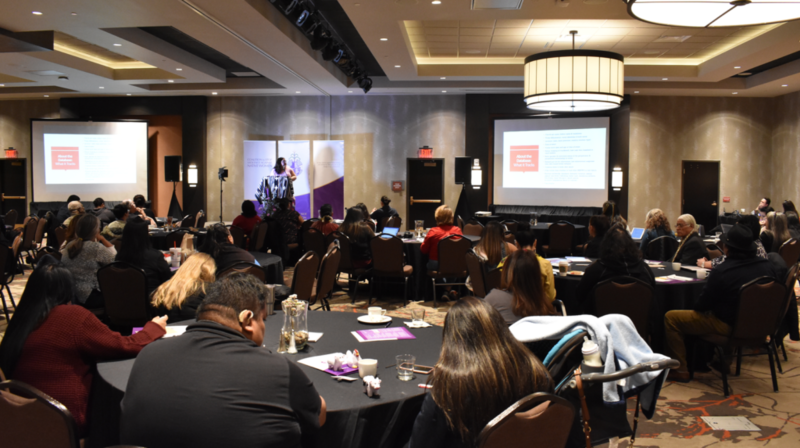 At this summit we were honored to host various solution-based presentations to help increase conversations around public safety for our Native women, children, men, and our LGBTQ Two-Spirit relatives. 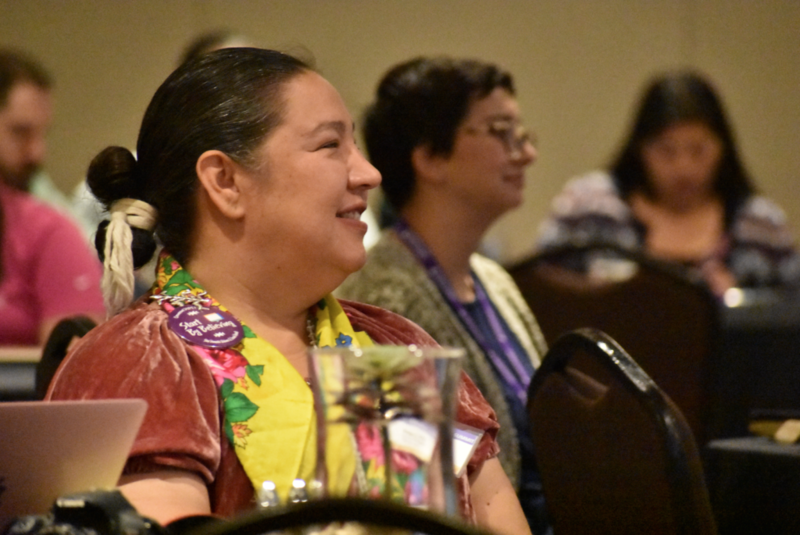 The two-day summit was a free briefing for tribal, state and federal officials and those who work with victims of sexual assault and domestic violence. 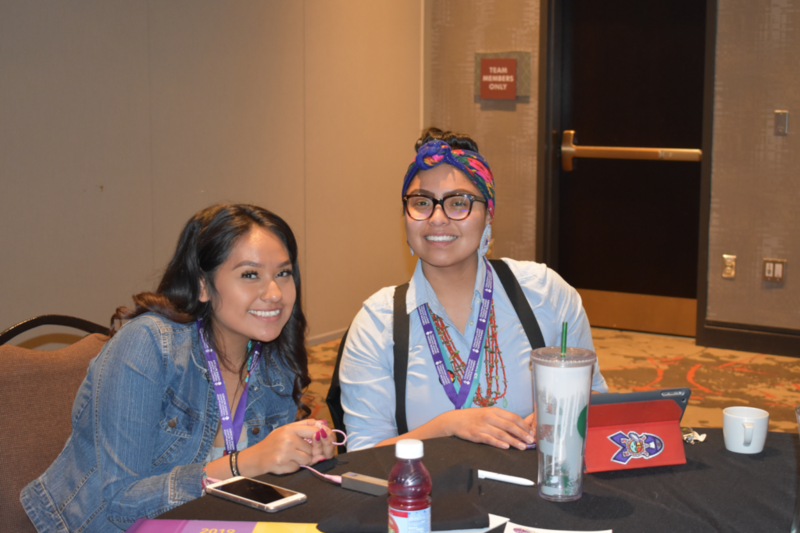 For this blog, we gathered multiple photos that were taken by two of our CSVANW team members, Sierra and Curtison, to create a illustrative narrative of how the summit functioned. 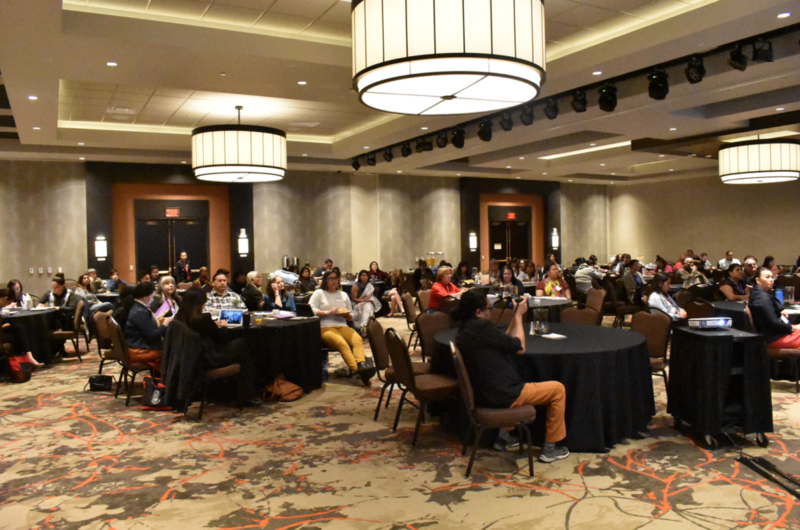 We also had a professional photographer present for the summit to capture this annual engagement and to document this networking and learning opportunity. 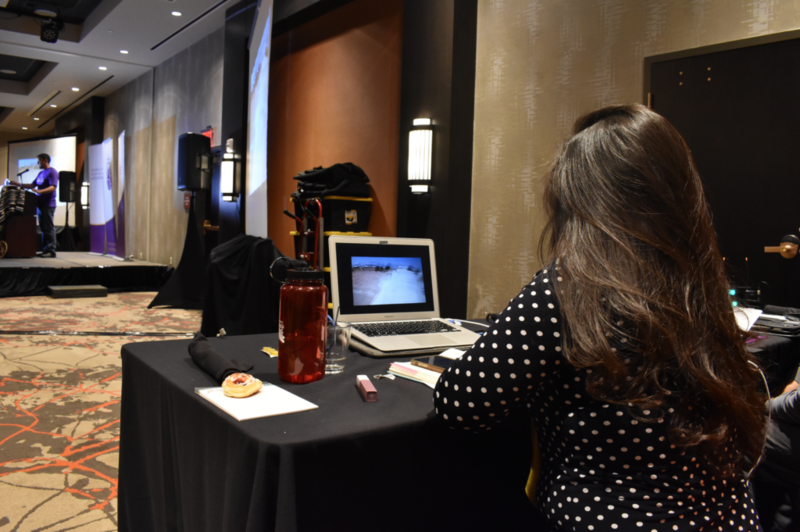 The photos from our professional photographer will be available soon on our CSVANW website. 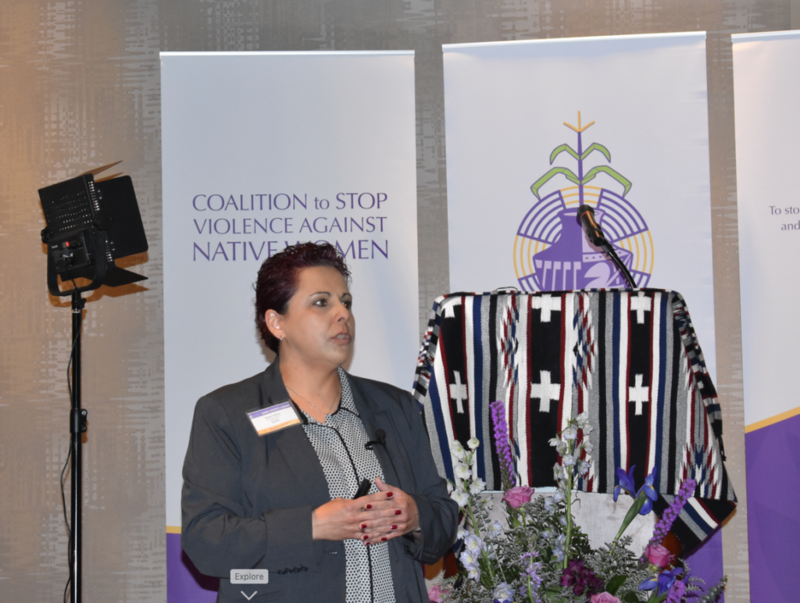 Donna Lucero, Clinical Director of All Faiths, giving a presentation on children who cause sexual harm against other children. 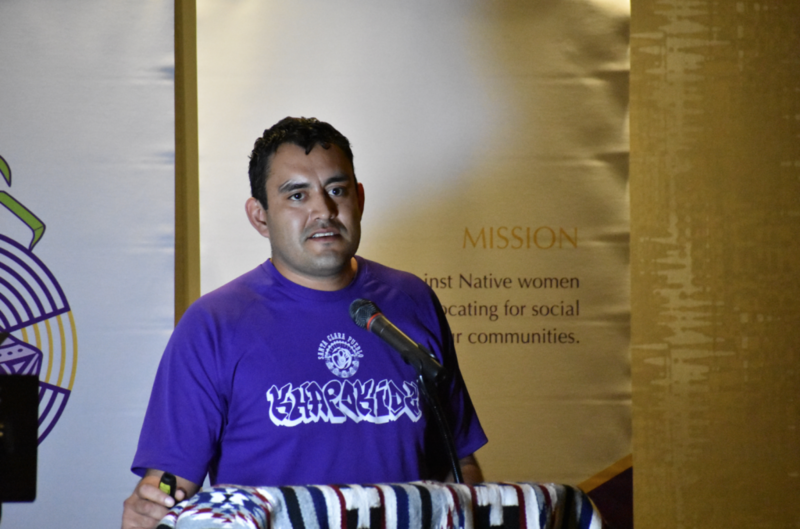 Navajo Nation President, Jonathan Nez, giving remarks at the 6thAnnual Tribal Leaders Summit. 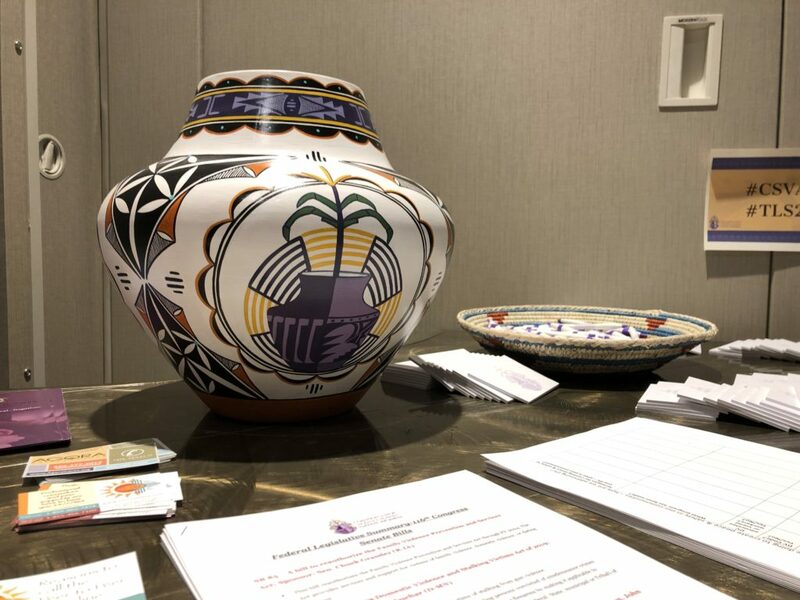 Our two-day TLS 2019 story was updated throughout the event on Instagram along with live updates on Twitter. 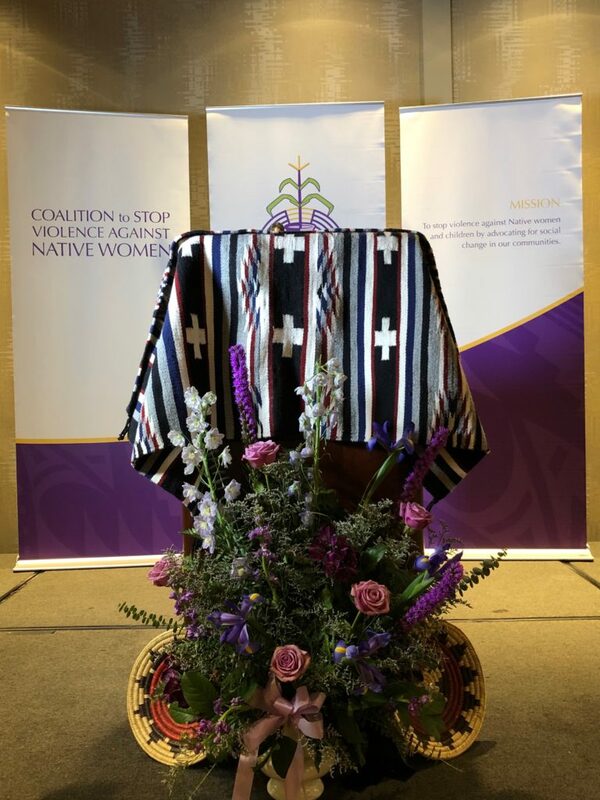 As an organization, we would like to encourage you to follow us on Instagram to receive our regular updates and to view the TLS 2019 story in our Story Highlights. 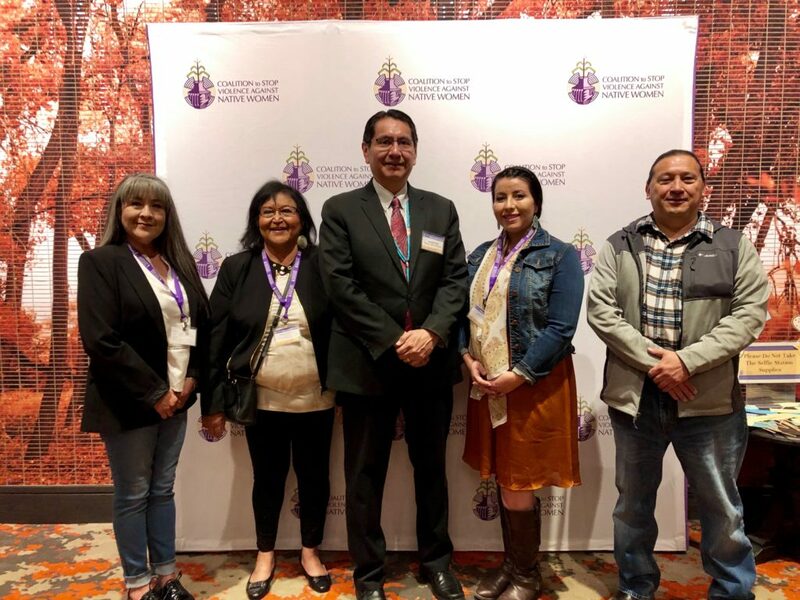 CSVANW board members with the Navajo Nation President, Jonathan Nez. 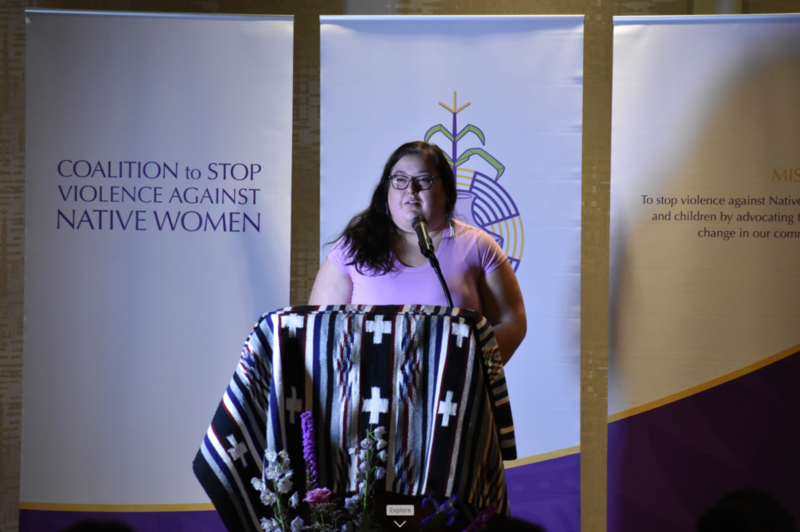 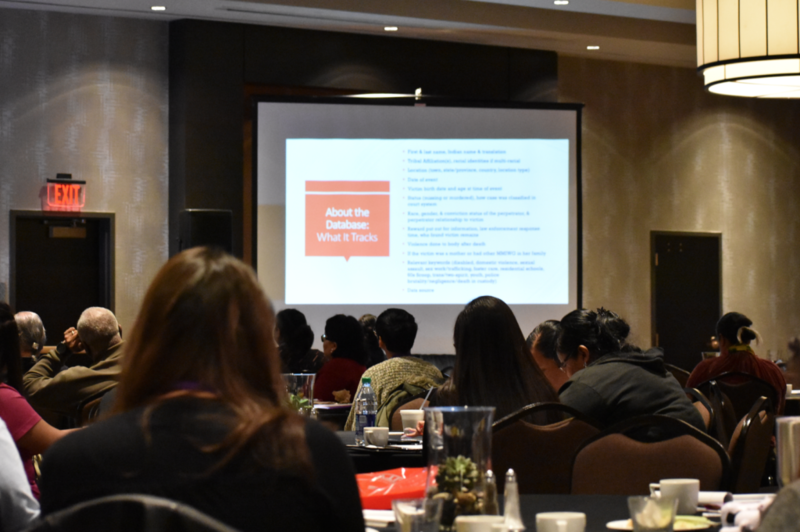 Annita Lucchesi, Executive Director of Sovereign Bodies Institute, speaking on Sovereign Bodies Institute’s MMIW Database, a comprehensive data resource for cases data on MMIW in the Americas, and information on how the data is gathered, how Native communities are engaged throughout the process, and how the data is mobilized. 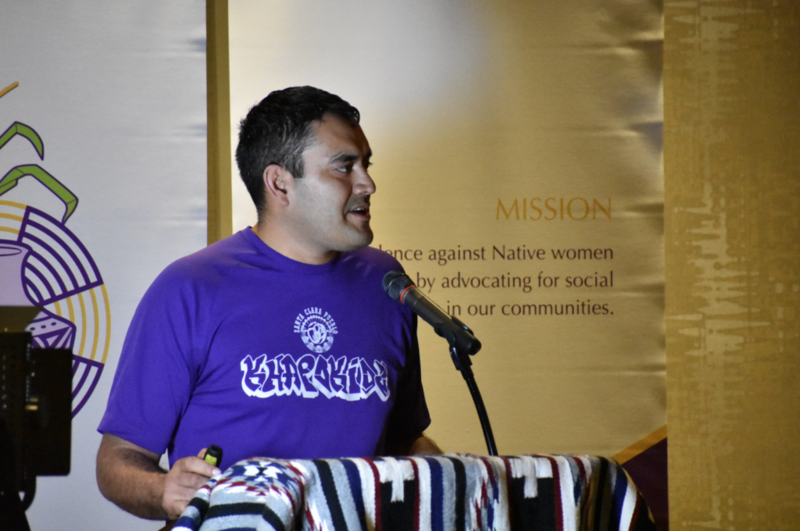 Jeremy Oyenque, Director of Youth and Learning for the Pueblo of Santa Clara, presenting on the impact of the KhapoKidz symbol, the Initiative, and the community engagement techniques used to transform the symbol engaging cultural identity with youth. 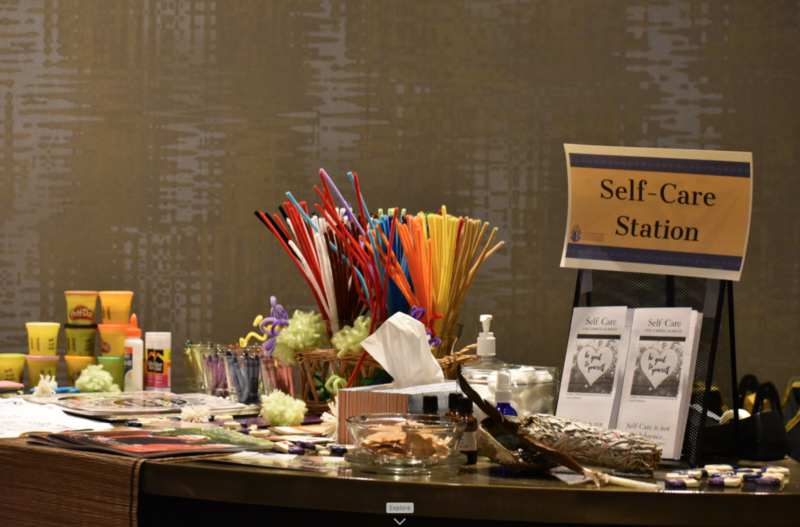 We hope that you will enjoy the photo blog that we have assembled. 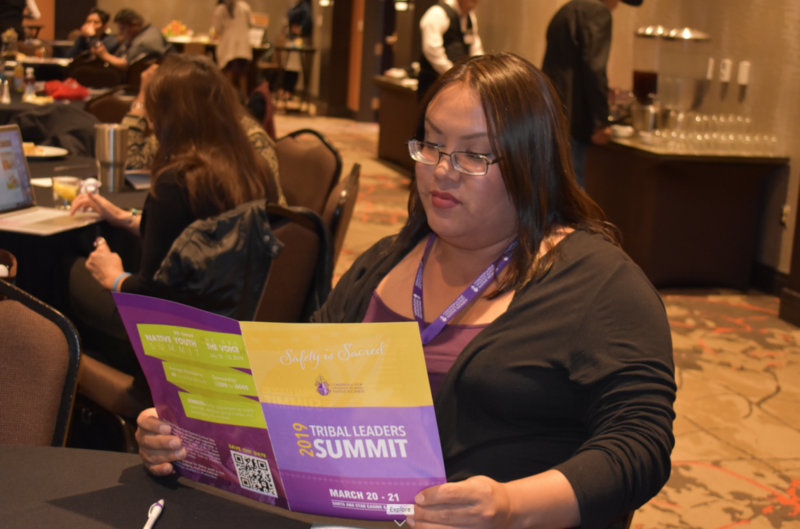 If you do enjoy it, please share it with your family, friends, community, and tribal leaders. 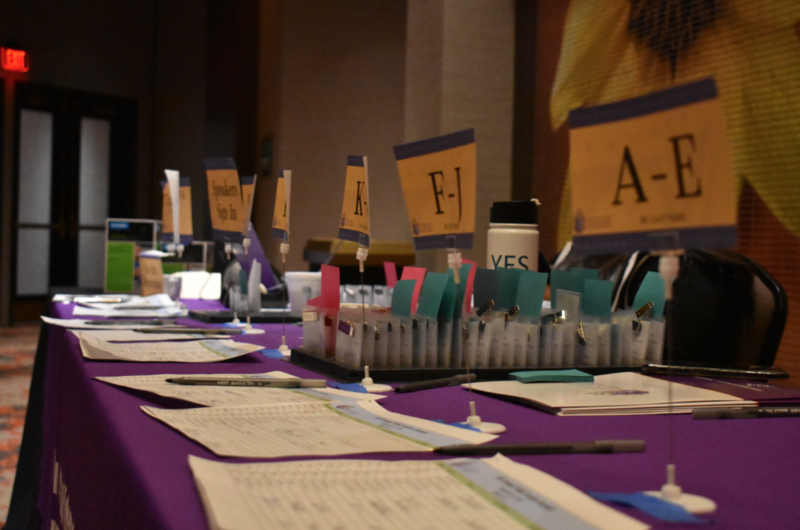 This event was very memorable for us as a team and we were so pleased with all of you that were able to make it. 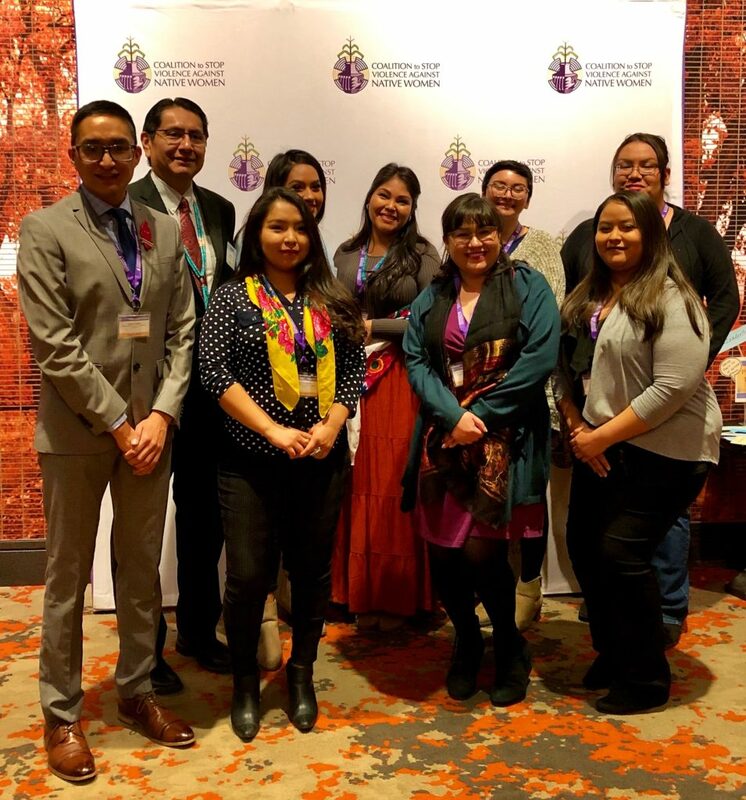 CSVANW staff with the Navajo Nation President, Jonathan Nez. 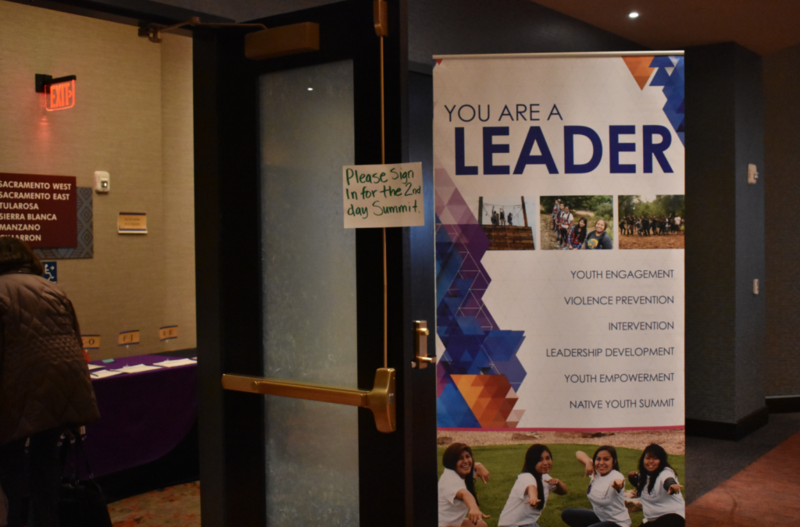 Thank you for all that you do in your communities! 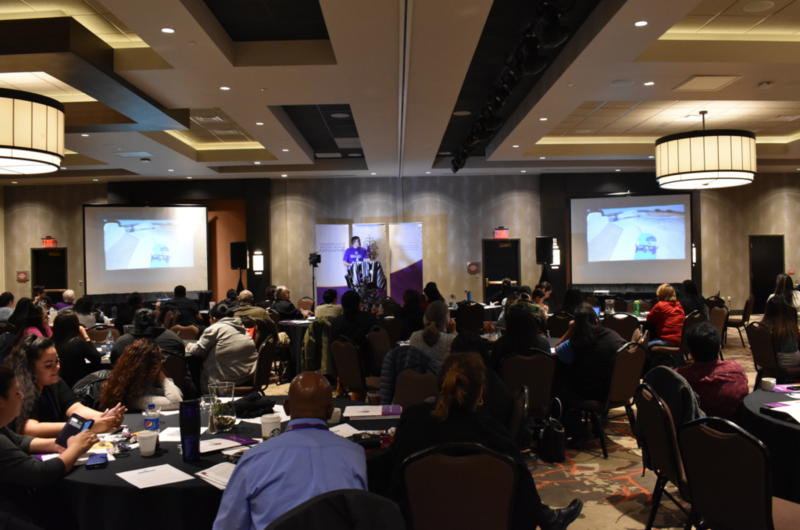 We hope to see you again in the near future as we continue to do this work to address violence and offering the supports needed for our communities to lead safe and healthy lives.